Pragmatic expansion remains the cornerstone of FOUR SEAS’ growth to serve Asia’s most discerning and competitive markets. The company has shown consistency in quality of service and remains a repeat, recognized HKMVC Award winner. 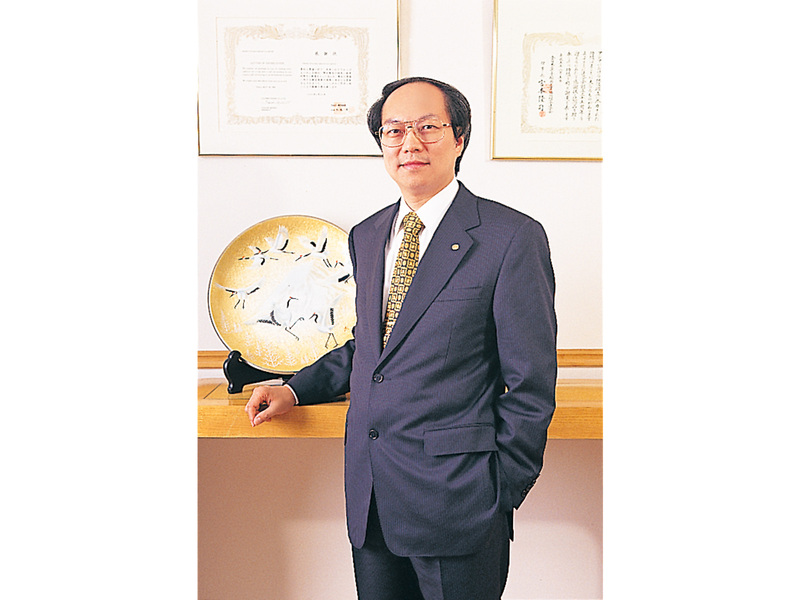 Founded in Hong Kong in 1971, Four Seas Group has been developed into a famous brand in Hong Kong and Mainland China over the past 47 years. The Group remains committed to providing high quality, great taste foods to consumers globally. 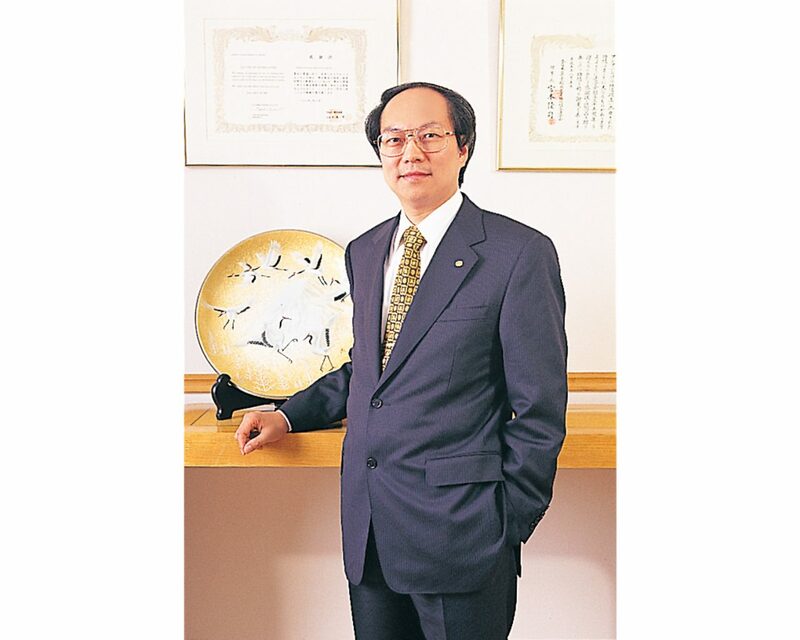 Equipped with an innovative spirit and over four decades of market experience, the Four Seas Group has grown into one of the largest food enterprises in Hong Kong with consistent in new product and market development. The Group has 19 production plants in Hong Kong and mainland China that produce different kinds of quality food products. It is also the distributor with products sourced from over 20 countries. 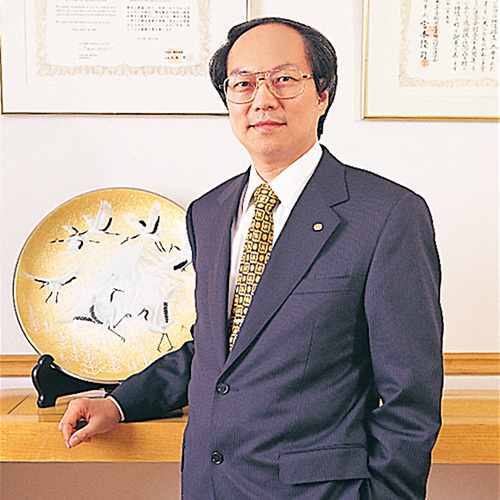 The Hon Tai Tak Fung, Stephen, GBM, GBS, SBS, JP, Chairman. As a leading food conglomerate, The Group is currently distributing food from various countries, including Japan, China, Korea, Singapore, Malaysia, Indonesia, Thailand, the Philippines, Australia, Ireland, France, Germany, the Netherlands, Belgium, South Africa and the USA, and collaborates with over a hundred internationally renowned brands that offer high-quality products, including snacks, milk powder, biscuits, cakes, candies, chocolates, instant noodles, ice-cream, health food, beverages, sauce, seasonings, ham and sausages. “Four Seas Group has gained a high reputation in food industry and established a strong distribution network that stretches from department stores, supermarkets, convenient stores, fast food shops, wholesalers, retailers, restaurants, bars and airways. 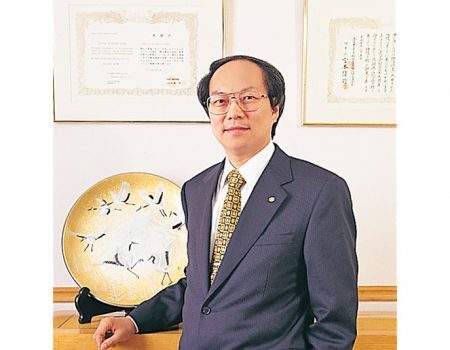 After 47 years of operation, the Group upholds the motto of ‘Eating Safely, Eating Happily’ and has grown into a well-established integrated food company in Hong Kong,” says the Hon Tai Tak Fung, Stephen, Chairman of Four Seas. The Group strives to introduce innovative retail and catering businesses that surpass consumer expectation, says Fung. On the retail front, “Okashi Land”, Japanese cookie store “YOKU MOKU” and “Calbee PLUS” have remained popular among consumers. On the catering front, Shanghai vegetarian cuisine “Kung Tak Lam” in Hong Kong continued to receive the Bib Gourmand by the 2018 Michelin Guide Hong Kong Macau, the only vegetarian restaurant in Hong Kong to have ever received such recognition. Moreover, restaurants in Hong Kong and Guangdong Province, including “Blue Brick Bistro by YOKU MOKU”, Japanese style restaurant “Shiki•Etsu”, “Panxi Restaurant” in Guangzhou, Japanese restaurant “Mori Café” and sushi restaurant chain “Sushi Oh”. Apart from introducing a brand in SOGO at Causeway Bay that is well-known for making Kagoshima fried fish cake called “Qjiki”, the Group has successfully launched “Sushiyoshi”, a Michelin-2-Starred restaurant from Osaka to create a new gourmet experience for consumers. 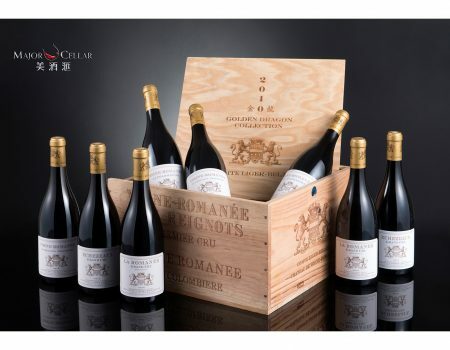 The Group plans to expand in Mainland China abiding by its principle of ‘excellent quality, great variety and sufficient safety’ together with the traditional trading model and emerging cross-border e-commerce transaction arrangement. The China (Guangdong) Pilot Free Trade Zone and the Guangdong-Hong Kong-Macao Bay Area will bring new opportunities. 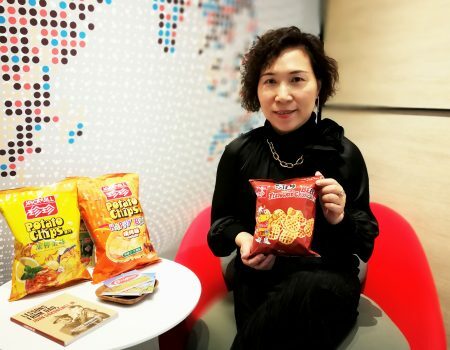 In light of the rapid development of the e-sport market, the Group cooperated with Hero Entertainment, a Mainland China mobile electronic sports enterprise, to add new elements to traditional snacks. The Group will launch new cross-over products to attract opportunities. With the unprecedented success of “Calbee PLUS” and “Sushiyoshi”, the Group looks poised to continue the momentum in the second half of the year by riding onto its unique network in the food industry and bringing various types of delicacies together in one place.